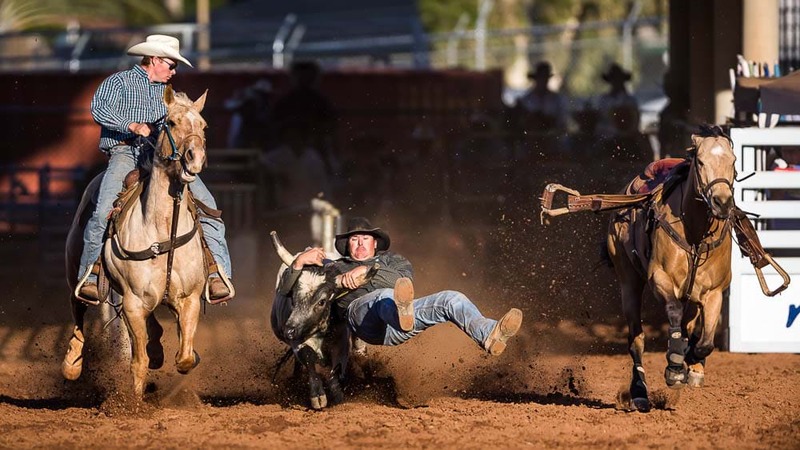 The Isa Rodeo Hall of Fame is set to be Outback Australia's newest tourism attraction in time for the event's Diamond Jubilee 60th Anniversary Rodeo this August. The first inductions into the hall of fame are set to be made during the Mount Isa Mines Rotary Rodeo from August 9-12. Mount Isa Rotary Rodeo Inc (MIRRI) Chairman Mr Darren Campi announced $250,000 of funding had been granted from the government, Mount Isa Mines and a MIRRI contribution. The council will provide a location for the hall of fame at Mount Isa's tourism attraction, Outback at Isa. Mayor Joyce McCulloch spoke of this introduction as an celebration of the event. 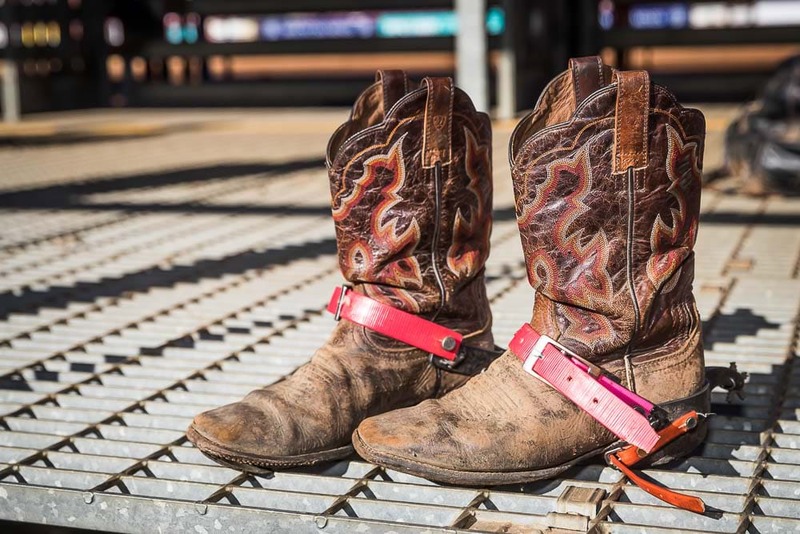 “The Isa Rodeo Hall of Fame will be an important year-round tourism attraction for Mount Isa which celebrates our world-class event,” she said. Mr Campi said he had received confirmation from the Department of Regional Development that MIRRI’s application for $130,000 funding to the Building Better Regions Fund (BBRF) had been successful. General Manager Health, Safety, Environment & Community for Glencore’s North Queensland operations, Ms Maryann Wipaki also confirmed MIM would donate $60,000 towards the project. This iconic event was judged Best Festival or Event at the Qantas Australian Tourism Awards and is supported by the Queensland Government through Tourism and Events Queensland and promoted as part of the It's Live! Queensland event calendar.